Only a few coveted homesites in Teháma are up for grabs, and they’re listed exclusively by Compass. 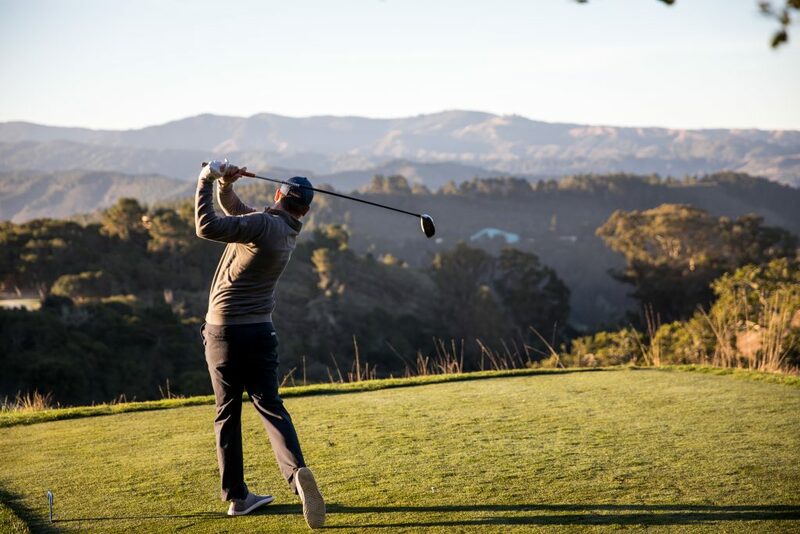 Teháma, the coveted private residential community secluded in the hills above the village of Carmel-by-the Sea and envisioned by Clint Eastwood as a model for sustainable development, is bringing to market its final collection of homesites. 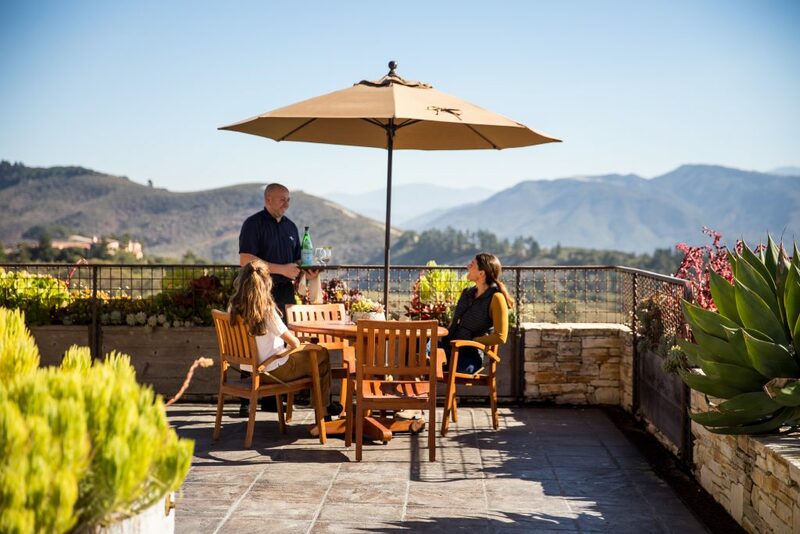 Teháma has the same magical, bountiful quality today that it did when Eastwood first set foot atop one of Carmel Valley’s most splendid hillsides 40 years ago. By “lying gently on the land,” the majestic acreage has become a pioneering community for conscientious stewardship and sustainable living. 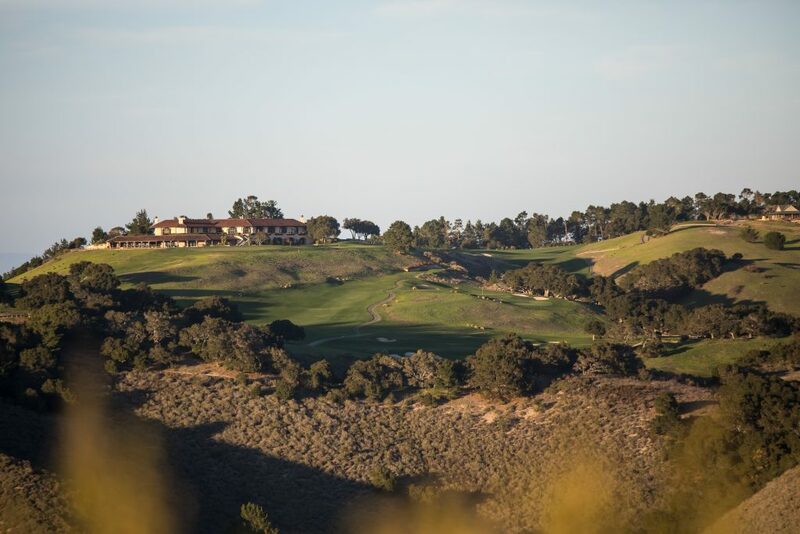 The ultra-low density community (85 percent of its nearly 2,000 acres preserved as open space) consists of only 90 homesites — 60 of which have already sold. Now, the first seven of Teháma’s final 30 homesites, ranging from 3.5 to 25 acres, are being released. 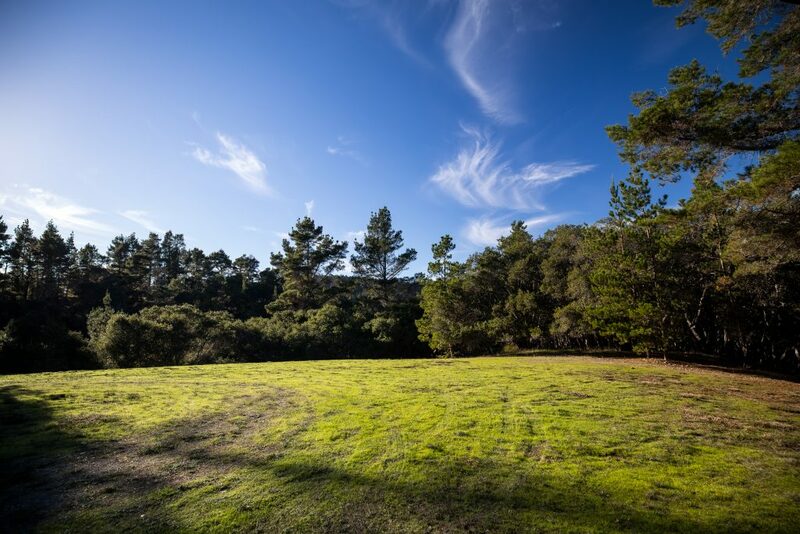 These coveted properties offer a variety of living opportunities in either open meadows, elevated hillsides or wooded homesites with views of Point Lobos, Carmel Bay, Monterey Bay and the Santa Lucia Range. 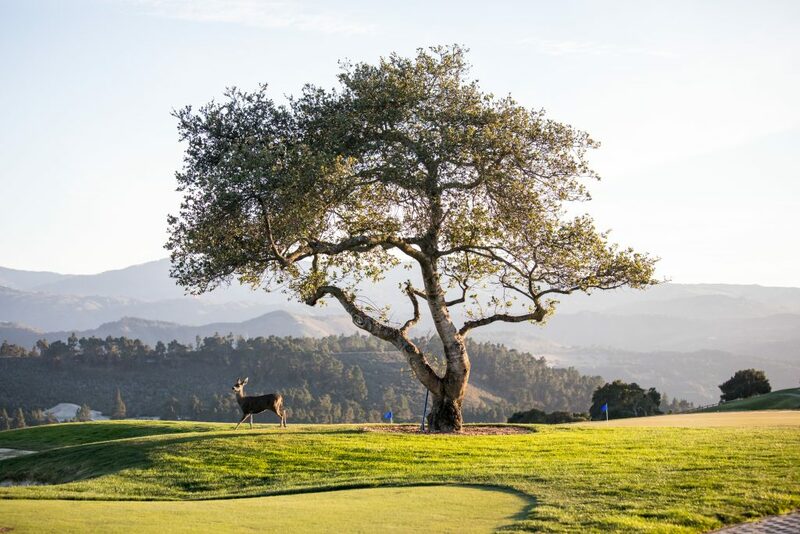 A century ago, the seaside village of Carmel was founded as a haven for artists and writers who were drawn to the rugged natural beauty and pastoral calm of the Monterey Peninsula. And today, the same stands true. 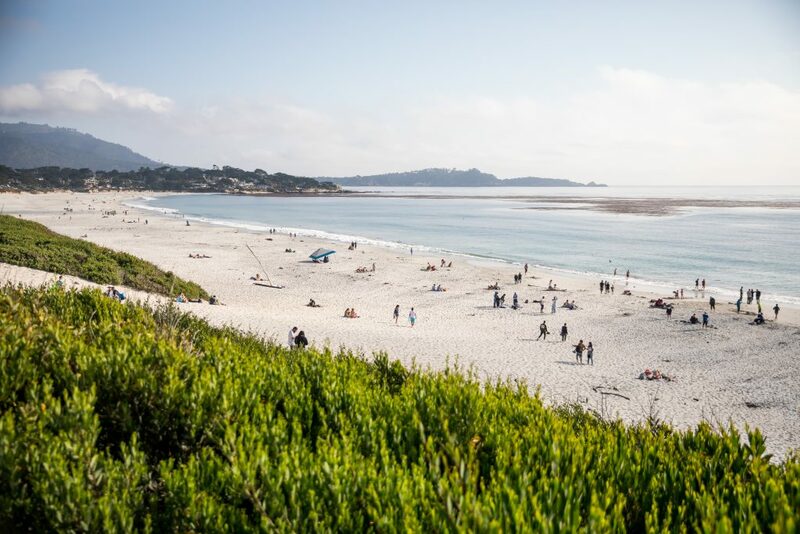 Replete with fairytale cottages and gnarled Cypress trees, nearby Carmel-by-the-Sea is beloved amongst Teháma residents for its art galleries, restaurants, shops and, of course, pristine beaches. “Our goal with this land from the beginning was to do our best to keep it like it is,” said Eastwood, whose legacy of preservation in and around Carmel goes back more than 60 years. Eastwood’s adoration of Carmel began in 1951 when he was drafted in the army and stationed at Fort Ord. He later filmed his directorial debut, Play Misty for Me, in the area, named his production company “Malpaso,” after a local creek and, from 1986 to 1988, served a term as mayor of Carmel-by-the-Sea. Eastwood has long been a champion of preservation of environmentally sensitive locations. He saved the historic Mission Ranch in Carmel from becoming condominiums in the 1980s. It was then that he first teamed up Alan Williams, of Carmel Development Company, whose preservation, improvement and adaptive reuse of the 160-year-old historic ranch gained international appreciation. Williams would go on to design the Teháma Clubhouse and Fitness Center as well as all infrastructure and sustainability initiatives for the Teháma community. From underground utilities to inconspicuous parking garages and solar panels, every human contribution at Teháma has been thoughtfully integrated to maintain the natural beauty of the community. Teháma has also been a model for ecological preservation through its successful regeneration of a variety of California native grasses and meadow flora. Additionally, an on-site water source and state of the art filtration system affords Teháma residents a reliable, long-term source of high-quality water. A state-of-the-art reclamation plant treats the community’s wastewater to produce reclaimed water which sustainably irrigates the Teháma Golf Club’s Jay Morrish-designed golf course. 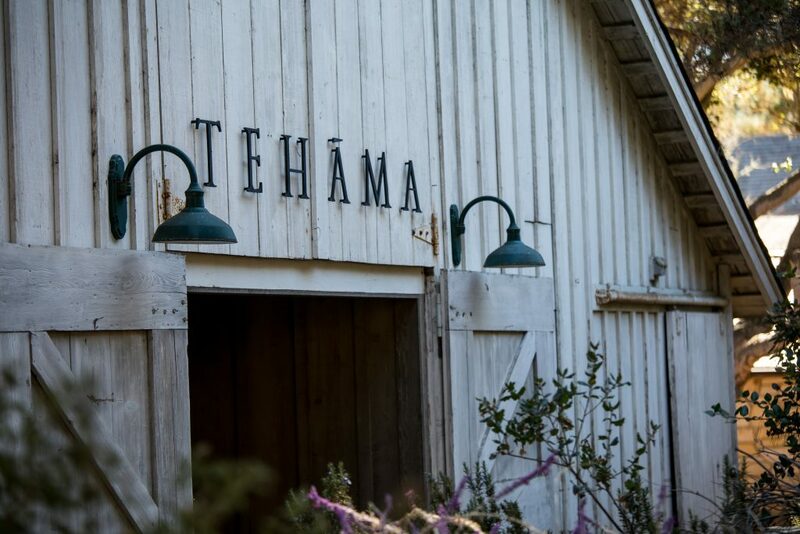 “At Teháma, we’ve designed a self-sustaining community for generations to enjoy,” noted Williams. For more information about Teháma, visit tehamacarmel.com. 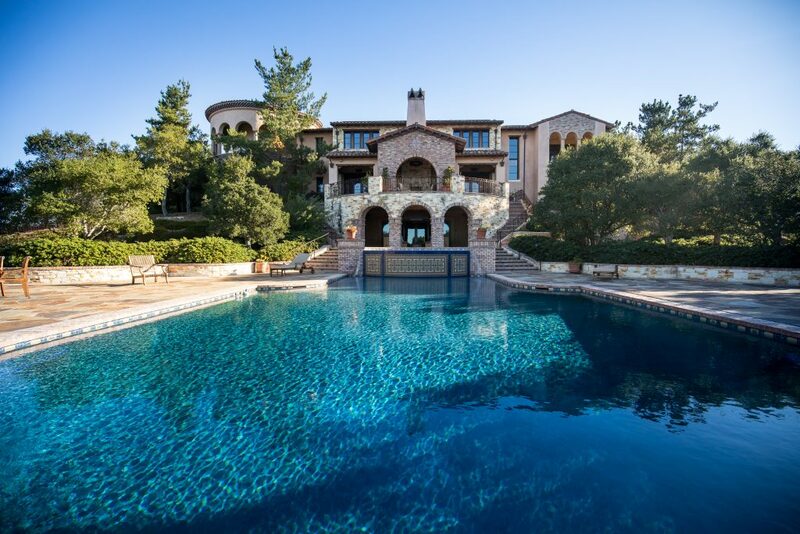 Contact Rick Ojeda of Compass at 831.200.3756 to learn more about real estate, membership or to arrange a visit.